Let’s not forget why the stock market exists in the first place. It’s a financial instrument for legit businesses to raise funding to expand operations. The media likes to write about the huge windfalls for individuals when a company IPOs, but companies in general issue shares to the stock market in order to raise money for operations. The most common event that happens when a company does an initial public offering is that new shares are issued that allow new investors to become owners of the company. 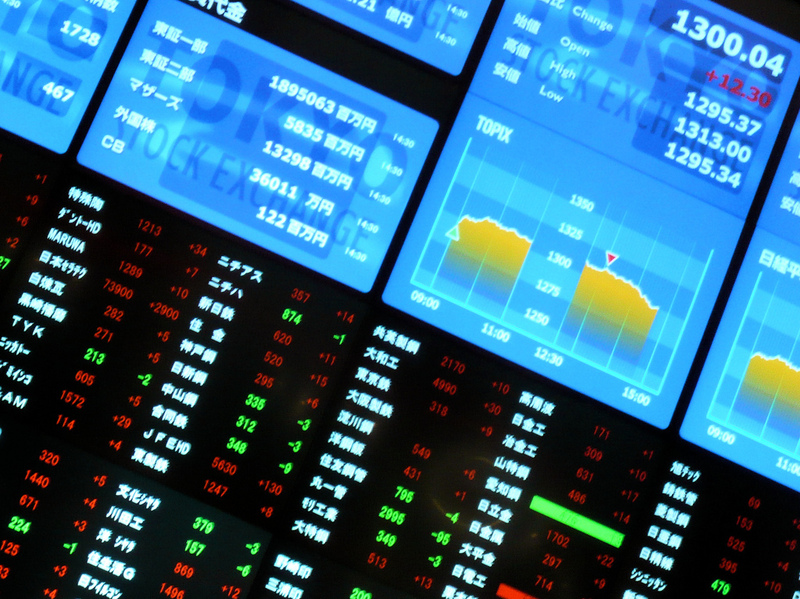 Individuals and institutions that hold shares prior to going public may have the opportunity to divest their shares and sell it as part of the offering. This allows these individuals to cash in on the shares that they’ve owned for a long time. The media of course could care less why stocks are sold in the market, they run headlines about how employees and CEOs have become instant millionaires. Sensationalized headlines are what draw your attention to read articles. If you want facts you would read a textbook on finance, not your local newspaper. The media masks the facts of why stocks are even sold to the public in the first place. That’s because the truth is boring. By selling shares to the general public, this makes a company go from being a private company to a public one. Public companies are owned by the investors who buy and own shares in the company. This means that you too can be an owner of any company traded on the stock market. 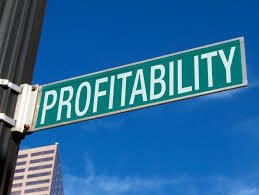 As an owner of the company, you get to share in the profits of the company. Companies that generate a profit will often share it through payments known as dividends. That’s one of the important aspects of owning shares in a company. You get to share in the profits of the company. Rather than being the 99% of the people who complain about corporate profits, you just need to understand how the game is played. Be an owner and you will understand why you want profits to continually grow. Companies understand this concept. They take people’s money on the stock market so that they can generate more revenue to grow their profits for their shareholders. This is the reward that people get for buying shares. If people bought shares and never saw any benefit, why would anyone be willing to pay for the shares? It makes sense for the companies to give something back. Once a company issues stock to the public, they are obligated to be transparent with their financial statements. This gives investors a good look at how well companies are actually doing. When businesses are privately owned, there is no law that requires them to publicly disclose how much money the company makes or loses. A good case in point is Dell. The computer company used to be publicly owned and traded on the stock market. It came under heavy scrutiny by investors when the business didn’t do well. Eventually the company went back to being privately owned. Now no one really knows whether the company is making money or not. Transparency can be a good thing or a bad thing. A company may be forced to make decisions that are not in the best interest of growing the company, but it might appease shareholders. All in all, at the end of the day, shareholders of private or publicly traded companies just want to know how well it is doing. If you follow the media, you’ll probably think public corporations are evil, are owned by the rich, or are out to destroy the world. If the media didn’t sensationalize corporations as being big and bad, then no one would read their stories. Large scale public corporations help drive innovation. Investors that actually invest in these companies believe in their products and believe that their money will be used to make humanity a better place. The general public are shareholders in publicly traded companies too. Those that have pension plans that they rely on or retirement savings that generate retirement income are usually coming from mutual funds or other holdings of publicly traded companies. So the next time you want to turn around and complain about big corporations and their rich profits, you should take a second thought to your words. You could be a beneficiary or future beneficiary of those big profits through the Canadian Pension Plan.